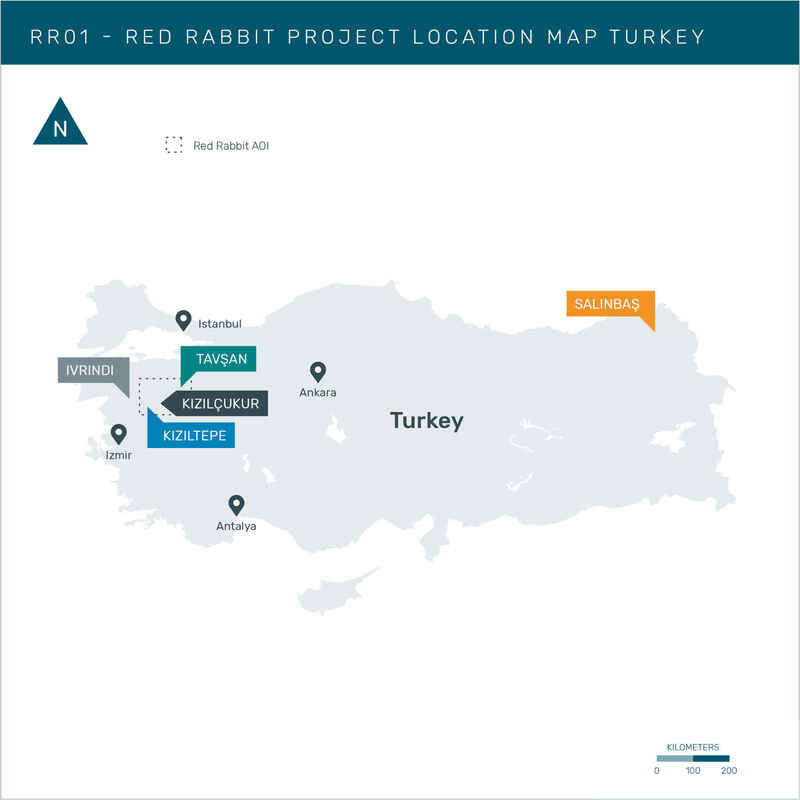 The Red Rabbit Project Area is located in western Turkey and comprises the Kiziltepe and Tavsan sectors which are held in a 50:50 joint venture with Proccea Construction Co. Ariana also holds several 100% owned exploration licences within and in the vicinity of this project area, notably the Kizilcukur project. 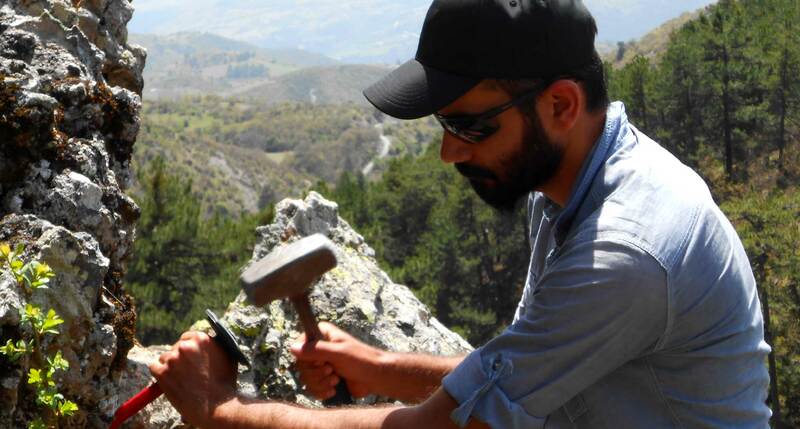 Kizilcukur which is not part of the JV, is of potential future importance to the Red Rabbit JV as it holds a resource which is within truckable distance to the Kiziltepe mine. 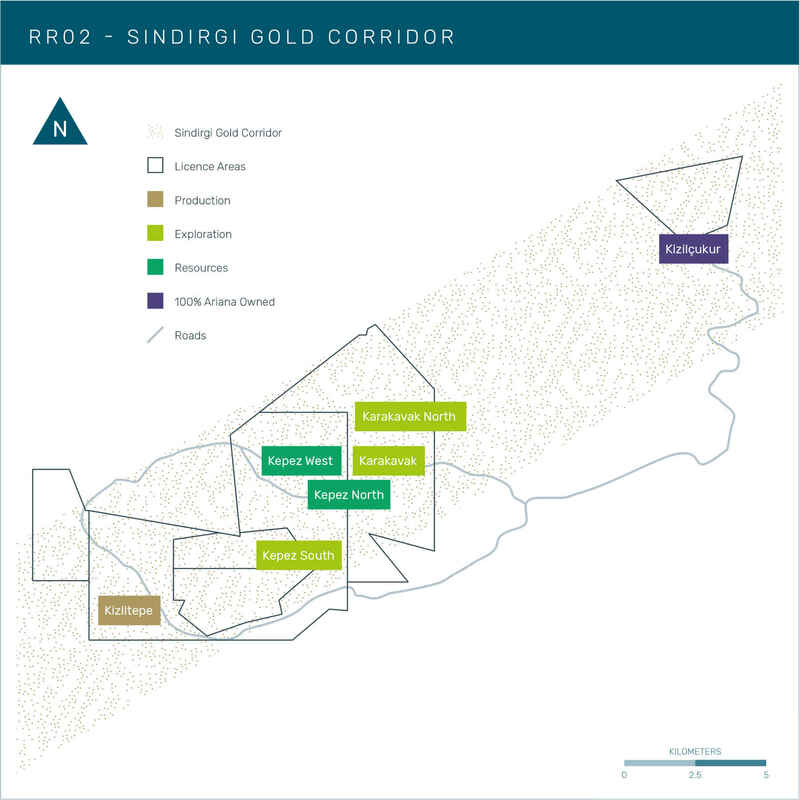 First gold production was achieved at the Kiziltepe Sector of the Red Rabbit Project in March 2017. It is an environmentally-friendly open-pit mine expected to achieve production of 20,000 oz gold per annum on average over its life of mine. Click here for detailed resource breakdown. 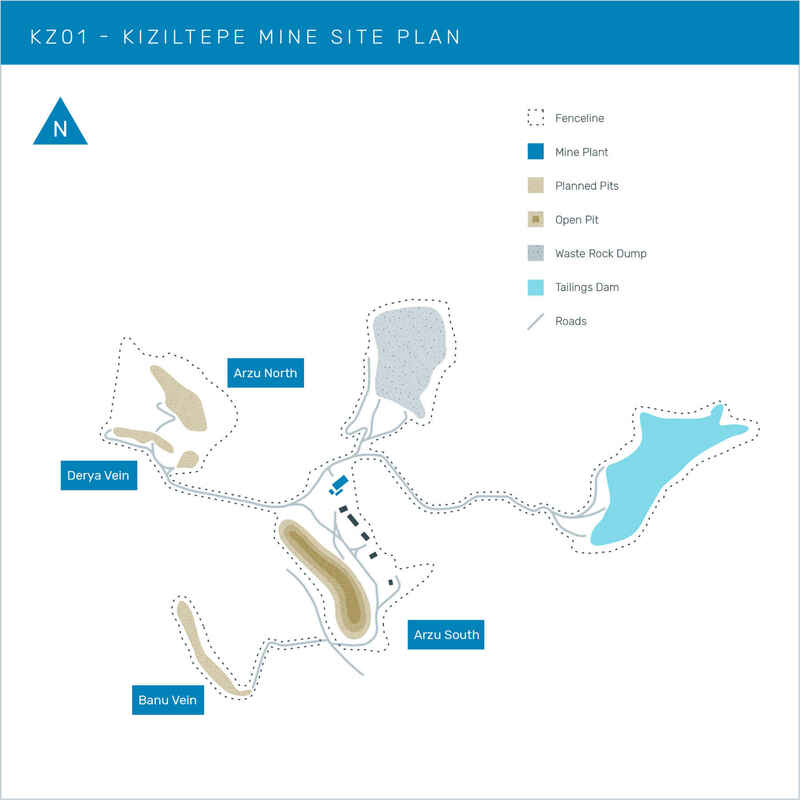 The Kiziltepe Mine area contains all of the primary mining infrastructure for the project, including the open pits of Arzu South, Arzu North, Banu and Derya. 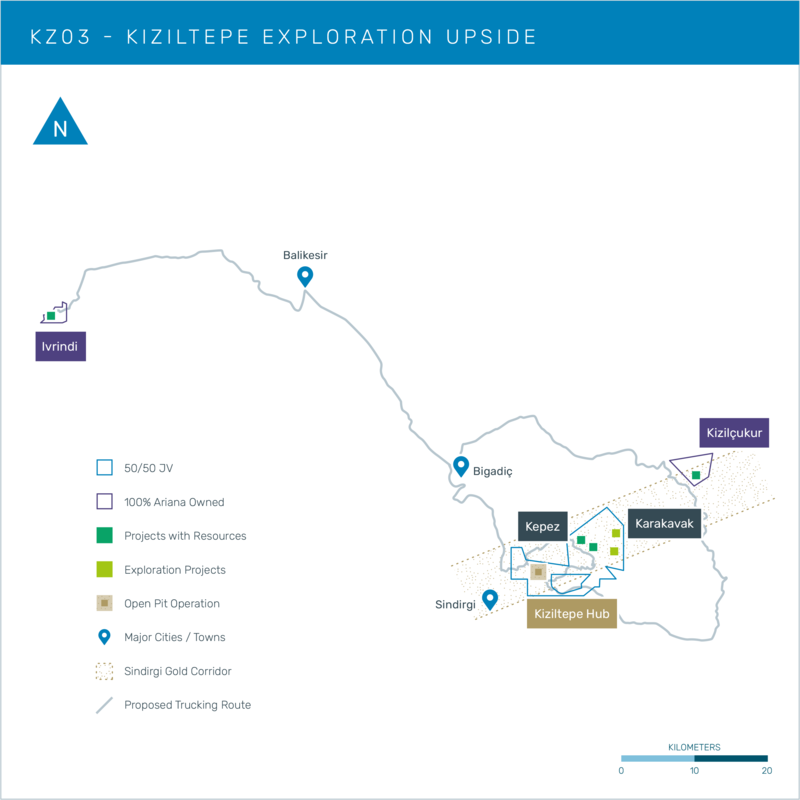 The Kiziltepe Mine progressed to commercial operation in July 2017. The mine has been generating positive cashflow since the start of commercial operations. 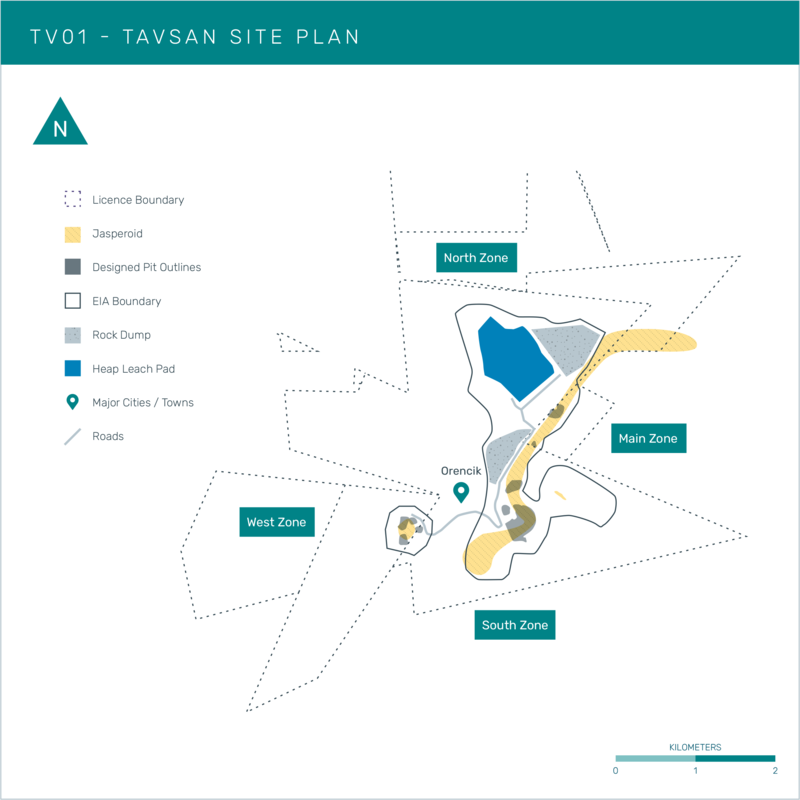 The Tavsan Project area currently consists of five mineralised zones; Main, West, East, North and Far North. 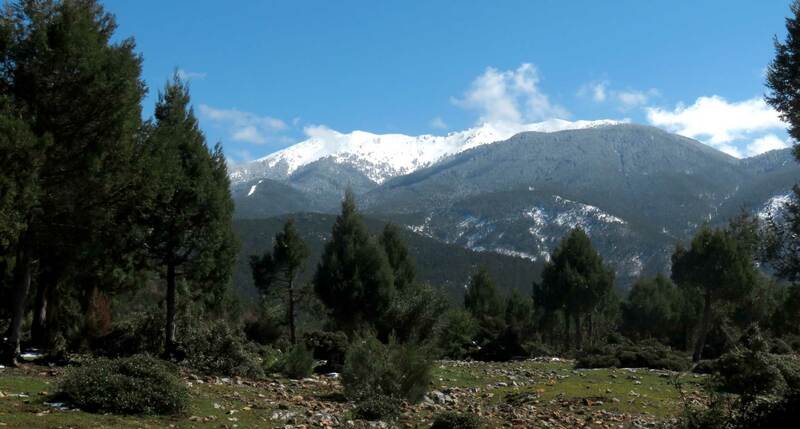 The project represents an opportunity to deliver 30,000 oz of gold per annum to the Red Rabbit Joint Venture via the development of a stand-alone heap-leach operation. 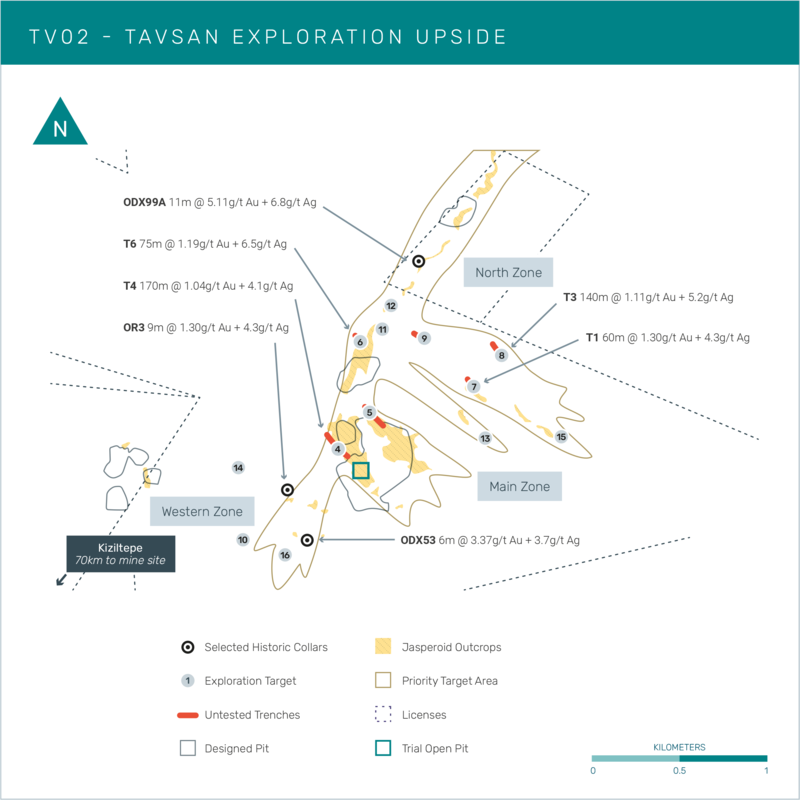 Following completion of a scoping-level assessment for the Tavsan Project in 2016, the JV is planning to incorporate Tavsan in to the Red Rabbit global mining schedule, increasing production from approximately 20,000 oz pa to 50,000 oz pa between the two operations. 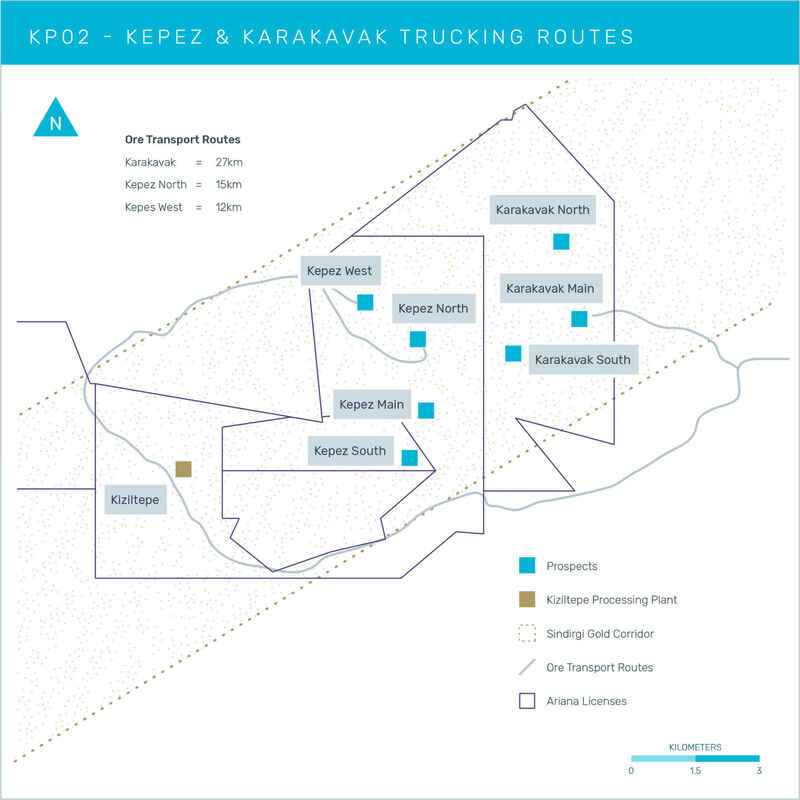 Kepez and Karakavak prospects lie within short trucking distances of the Kiziltepe processing plant (12km and 27km respectively) and they collectively represent the most significant areas for near-surface resource growth in the immediate area of Kiziltepe. The total combined resource 27,000oz Au. eq. in the Kepez area has the capacity to be improved upon with further exploration and resource drilling and demonstrates potential for the development of several satellite open-pits in the future. Exploratory drilling at Karakavak has identified several near-surface mineralised veins which have the potential to yield mineable resources in the future.